Three random notes about my book. 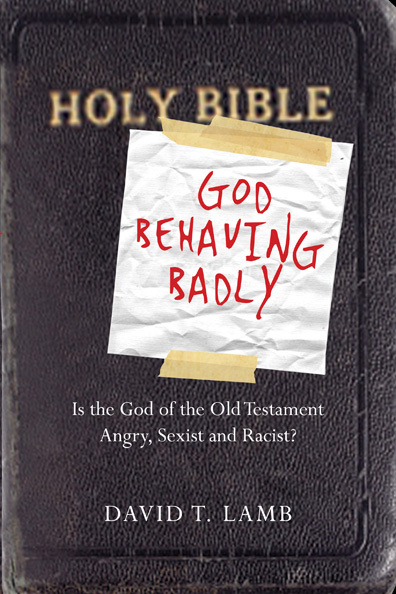 About a year after God Behaving Badly came out I’m pleased that price for a used copy is still $7.25 (almost 80% of the retail new price). It’s not uncommon for used books to be 50% or less of the retail price People don’t want to get rid of the book (so far). 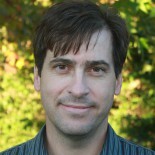 Rachel Held Evans calls the interview last week with Frank Viola, “Best Interview”: http://rachelheldevans.com/sunday-superlatives-5-13-2012 . Frank, Rachel and Scot all have blog readerships that are much broader than mine, but they were willing to mention me, my book and the interview I gave. Thanks. Check out their blogs if you haven’t already. The price for a used copy of GBB went up 74 cents today to $7.99. Was this a response to my blog yesterday? Who knows? Wow, I’m a Asian, but this seems so self-ingratiating. Maybe it’s an American thing, a social thing. Or maybe it’s a form of self-glorification in order to make money so I shouldn’t come off as harsh. I’m just not used to it as a Christian. Kim, Sorry you feel that way. I’m not making money with my blog. 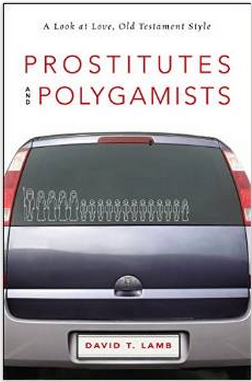 But one of the purposes of the blog is to promote my book. I think you’ll find that I’m not unique in this regard. If you check out other author’s blogs, I think you’ll find some are more blatant, and others perhaps less blatant in their self-promotion than I am. My comment to the original blog was tongue-in-cheek–the used price has now gone down!